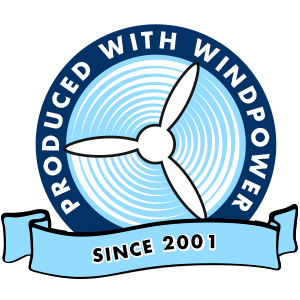 This page provides information on our company’s products, which are made using high technology and traditional methods in our state-of-the-art production facility, which we have expanded several times. 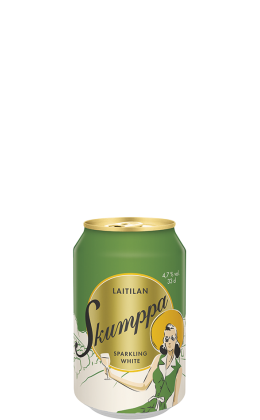 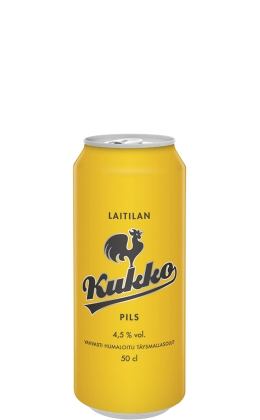 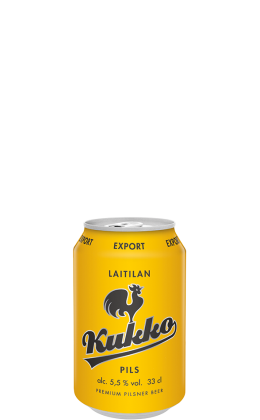 The invaluable contributions of our inspired staff have resulted in, for example, Kukko beers, Oiva ciders, Into long drinks, Skumppa sparkling wine drink and a wide range of nostalgic soft drinks. 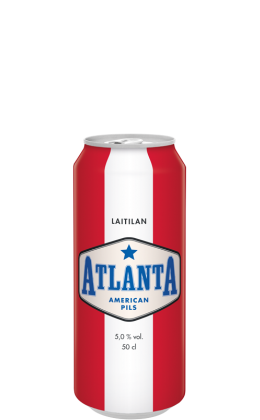 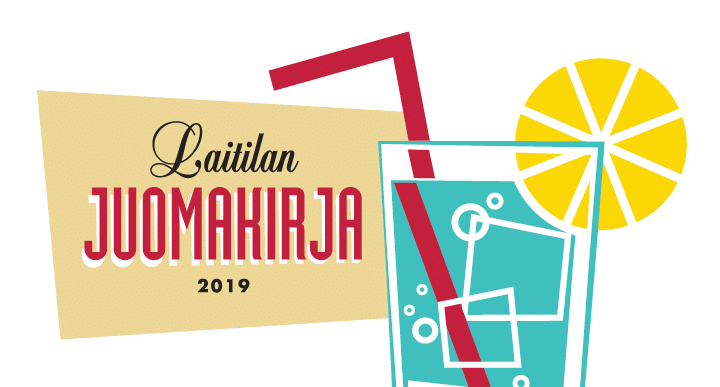 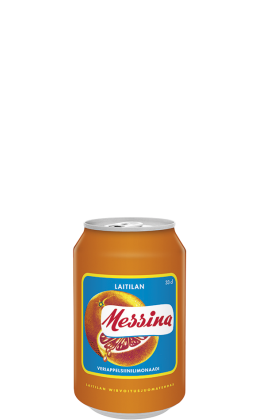 The clever minds of our product development department never rest, constantly coming up with brilliant ways to bring Laitila’s highly-praised drinks–made using wind power, mind you–to ever more lips. 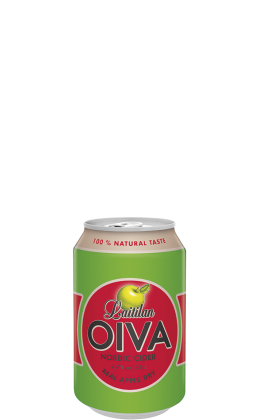 CLICK HERE FOR OUR LATEST DRINKS CATALOG!